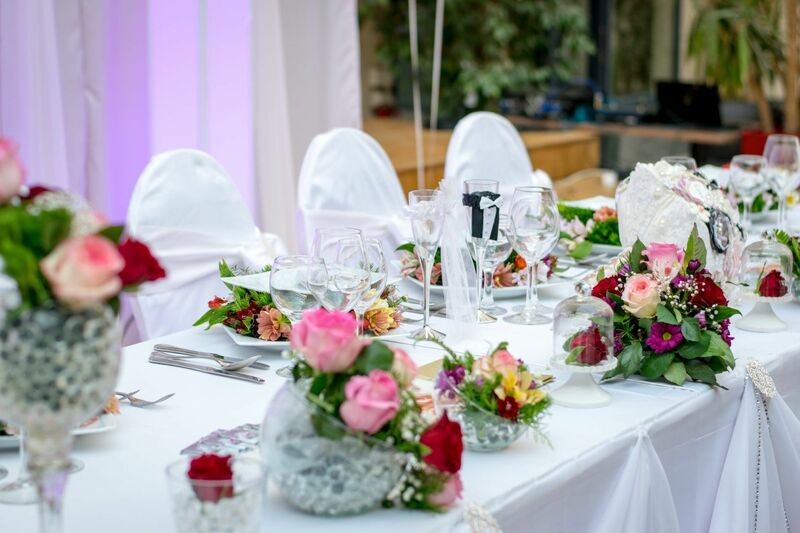 At Wedding Elegance by Design in Houston, TX, we want nothing more than to provide our clients with well-organized events where they can form new memories with their friends and loved ones. 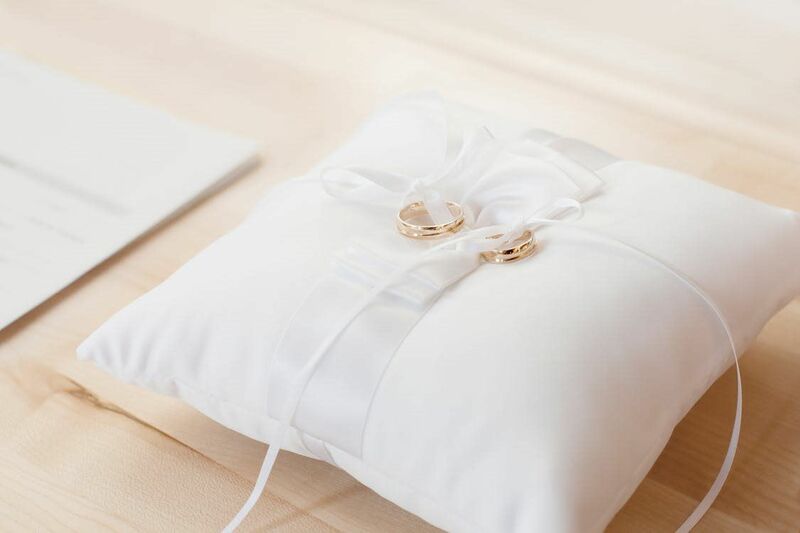 Be it wedding ceremonies or corporate events, we guarantee to give you and your guests an unforgettable experience each time you hire us to plan your event. Check out our gallery to see photos from some of our past projects. 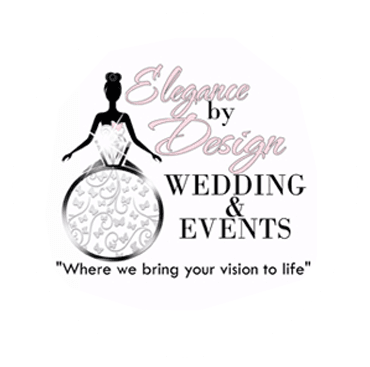 Whether you want a traditional wedding or themed event, count on our event planners at Wedding Elegance by Design for superb options. 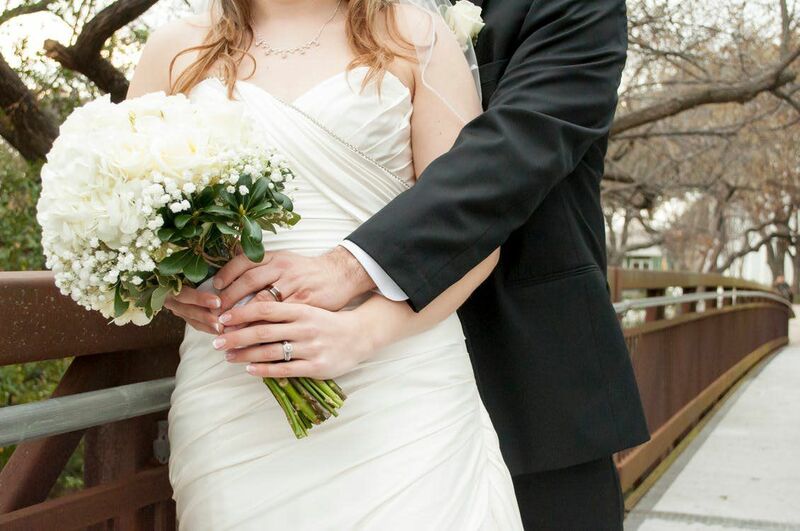 We have organized different types of wedding ceremonies and corporate parties since the inception of our business. Partner with our planning company today. 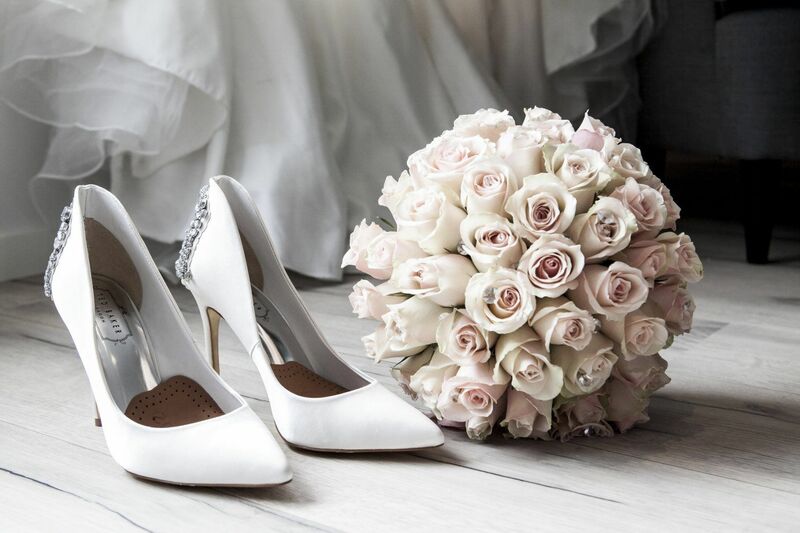 With our large network of wedding vendors as well as our experience in the industry, you can rest assured that you are in good hands. Just schedule an appointment today.